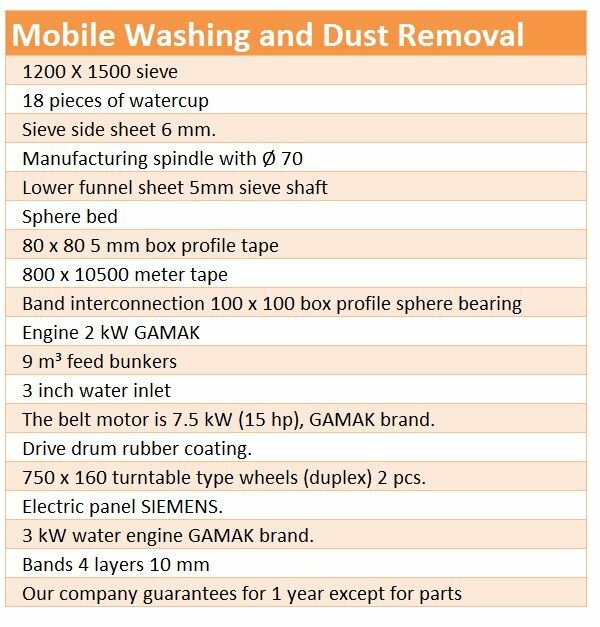 MESAMAK Powerful Mobile Washing and Dusting Systems. Kısa Sürede Devreye Alma Süresi. Powerful components with 100% Pedestal Generation. MESAMAK assurance is always with you. 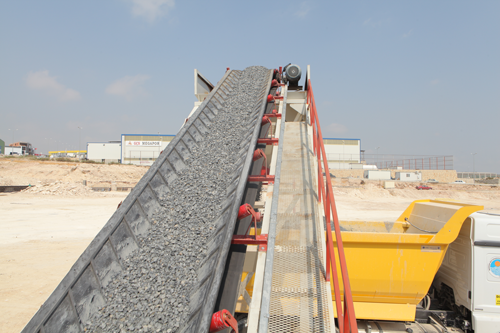 Facility designed to perform gravel washing screening is mobilized to provide washing elimination by reducing transportation costs in pond and river beds. Folding feeder covers make it possible to load material from the desired side. MESAMAK, without sacrificing quality, meets the needs of the industry and employs hundreds of people, produces concrete plants and sets up washing and elimination product group abroad. It has become one of the preferred companies in the world by using 100% self-produced and imported mixers in its products. Why is the cost down? 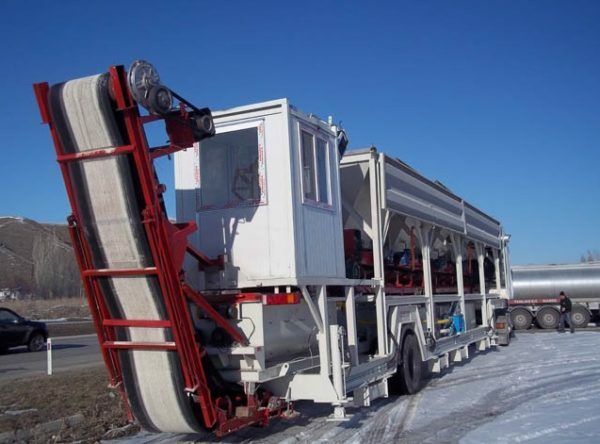 Mobile concrete plants with a modular structure allow quick assembly and installation thanks to its modular construction and easy portability. 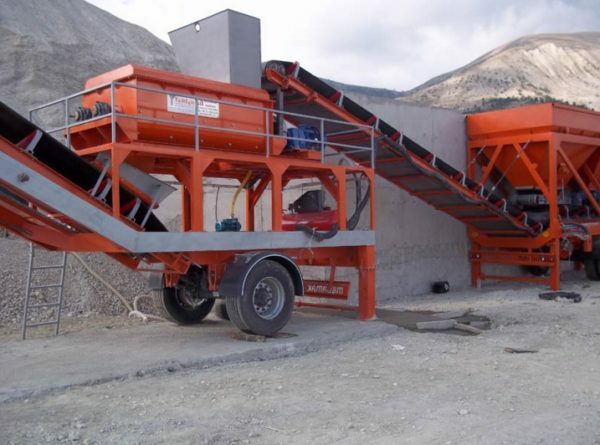 Compared to other concrete plants, it is less costly than other power plants because it is easy to install and install and ideal for micro projects. 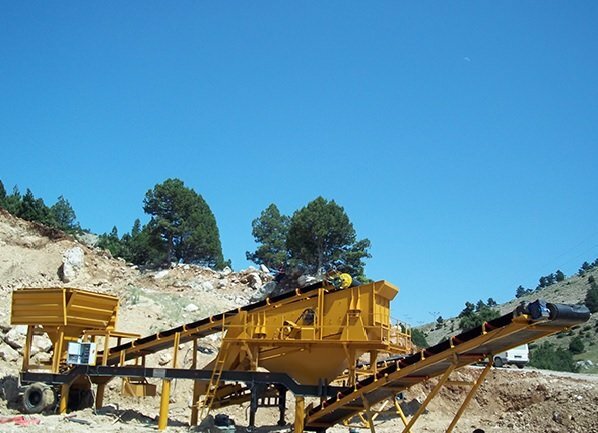 With the production of concrete plant, mechanical plant and mobile gravel washing and screening plant, Mesam Makin which has been serving for domestic and foreign for many years, has become one of the preferred companies in our country and many other countries. The quality, reliability and performance of the produced concrete plants and mixers are using internationally acknowledged materials and equipment brands. Each stage of production is controlled according to ISO, CE quality standards and applications.